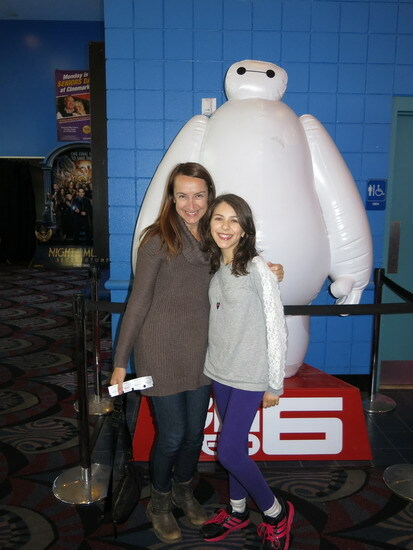 “Big Hero 6” Review (Spoiler Free) and Interview With Cheryl Davis! Big Hero 6 is about a 14 year-old robotics genius named Hiro Hamada who lives in San Fransokyo. 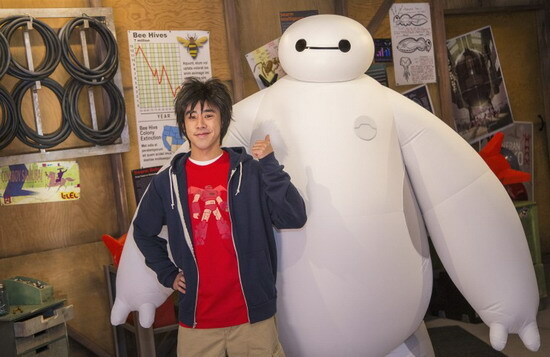 He meets a huggable robot that his brother invented named Baymax, a personal healthcare companion. Hiro finds there’s a villain at work in San Fransokyo, so he and Baymax must gear up and try to defeat him, with help from his friends Honey Lemon, Gogo, Wasabi and Fred! This movie made me feel very excited and emotional. Many times, I laughed so hard it hurt, and other times, I cried a little… but then ended up laughing again. It also was one of those movies that I didn’t want to end, but I also needed to know how it ended! It was just so exciting, but I won’t tell you anymore. You have to experience it yourself. One of my favorite scenes is when Hiro has his first conversation with Baymax in his room. There is also a part when Hiro has to chase Baymax down the street…I love the way he walks it’s so cute and funny! You don’t have to be into MARVEL or superheros to see this movie. It is about superheroes, but it’s more about friends. Some people might ask themselves “Is it going to be as good as Frozen?” but really you can’t compare them! It is amazing in it’s own way and a refreshing, different story. The characters are fun, creative, lovable and each of their powers fit them perfectly. 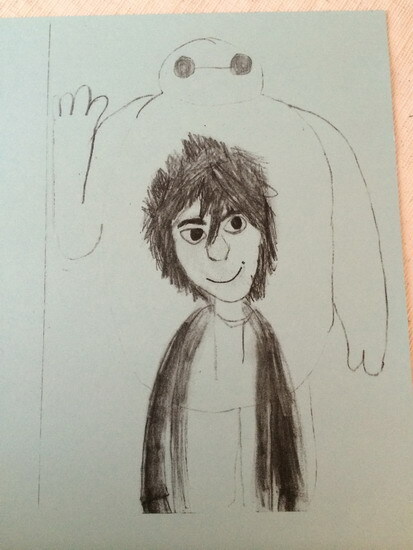 My favorite characters are Hiro and Baymax because I love their relationship. They are smart, help each other out and are very funny! I also love Gogo and Honey Lemon. The short before the movie is called Feast. It was heartwarming, adorable and will make any dog lover (and even a cat lover) melt! I literally experienced instant love when I first saw Winston the dog on the big screen. 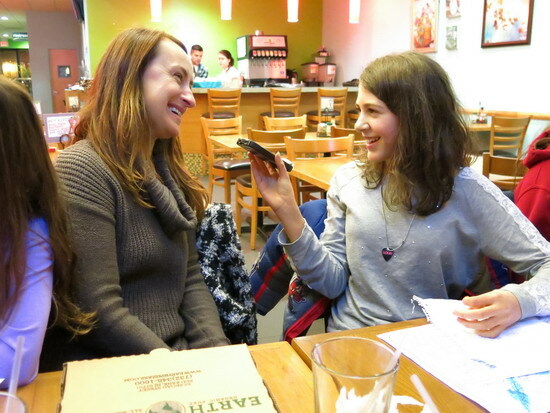 I hope you liked the review, and now here is an interview with Cheryl Davis! I talked with her last year before Frozen came out but I wanted to ask her some new questions about this movie. 1. What was your role in making this movie? 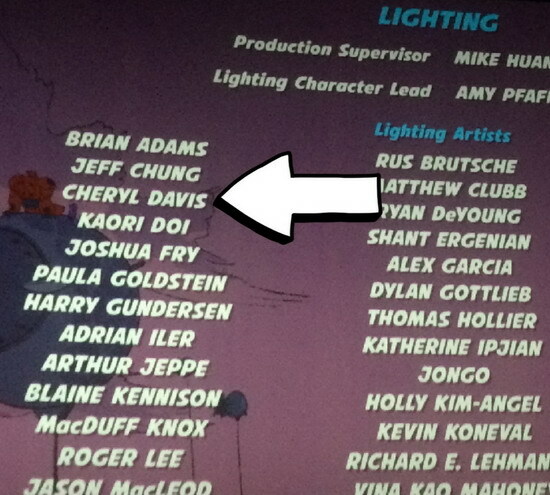 : I am a lighting artist! 2. How long did you personally work on the film? : A little over 4 months. 3. Who’s your favorite Big Hero 6 character and why? : It’s kind of a toss up between Honey Lemon and Baymax. I just love Honey Lemon because she’s so cute and positive, giddy and wears giant high heels all the time! And Baymax because he’s so cute and cuddly! 4. Which of the scenes that you worked on are you most proud of? (no spoilers): My favorite scene that I worked on is when Hiro cries for the first time… because that scene made me cry! The tears were really hard to do! 5. What’s your favorite part about making a movie? : I think watching it with my friends and family. 6. Did you get to meet any of the voice actors? : I did not, not on this one. 7. How is it working with Oaken… I mean Chris Williams? : (Laughs) He’s amazing, super talented and just a lot of fun to work with and really funny all the time! He and the other director, Don Hall, were really awesome. 8. What are you working on next? : So, the next movie I’m working on is Zootopia. I don’t know if they’ve released anything about that one, but it involves animals. 9. Favorite scene in the movie (no spoilers): I love the sequence when they fly. To me that’s the “Let It Go” of Big Hero 6! 10. Do you think that Big Hero 6 will be as popular as Frozen? : I think so! It’s a different market, but the whole MARVEL and superhero thing is pretty big, so we shall see this weekend! Did you see Big Hero 6? Did you like it? How about Feast? Did you learn anything from my interview? Any other comments or questions? Tell me in the comments below, I’d love to know! Ruby is a twelve year old Disney fan, and she credits her mom with starting her early love of Disney. In addition to her enthusiasm for Disney, Ruby enjoys singing and writing. 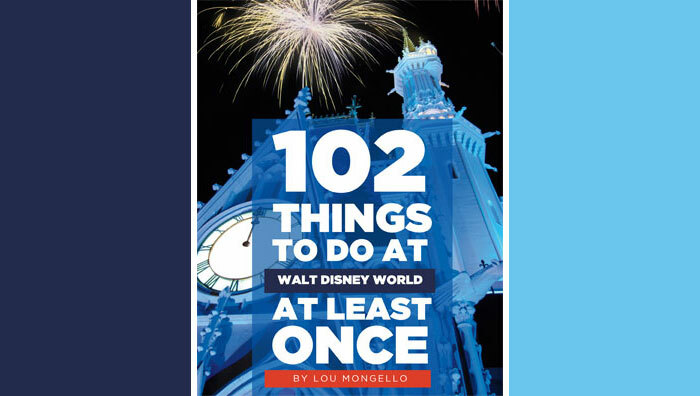 She will be reviewing Disney-related topics that are of interest to younger Disney fans—and their parents and grandparents! There was times in this movie where I felt as if I would cry. I personally love this movie more than Frozen. It’s definitely going to be very popular like Frozen! So awesome Ruby! Great interview. Thanks Cheryl, Angie and Peyton! What a spectacular/ well thought out movie. Took my 2 sons to see it last weekend. No wonder my youngest wanted to see this movie. Like Hiro, my son is 14 – AND on the robotics team at his highschool! On top of that, he has a protective older/bigger brother. It’s almost as if Disney made this movie just for my son. 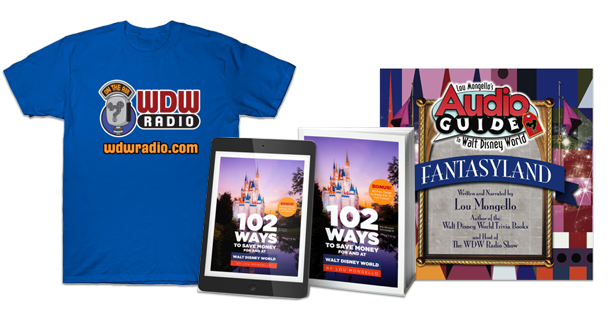 Though I know that’s not the case, it does show how in tune Disney is with today’s youth and their ability to “bend the ears” of today’s teenagers with strong, powerful and effective messages – all wrapped up and delivered in Classic Disney fashion. To say the least… I was touched.